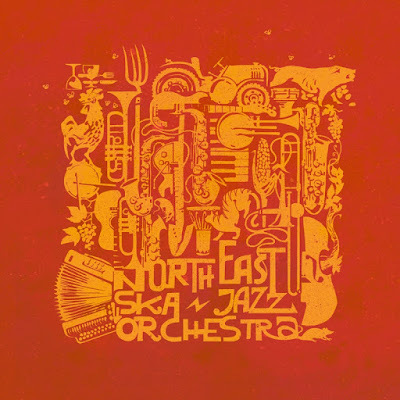 ALBOROSIE already has his copy of North East Ska Jazz Orchestra's new album! 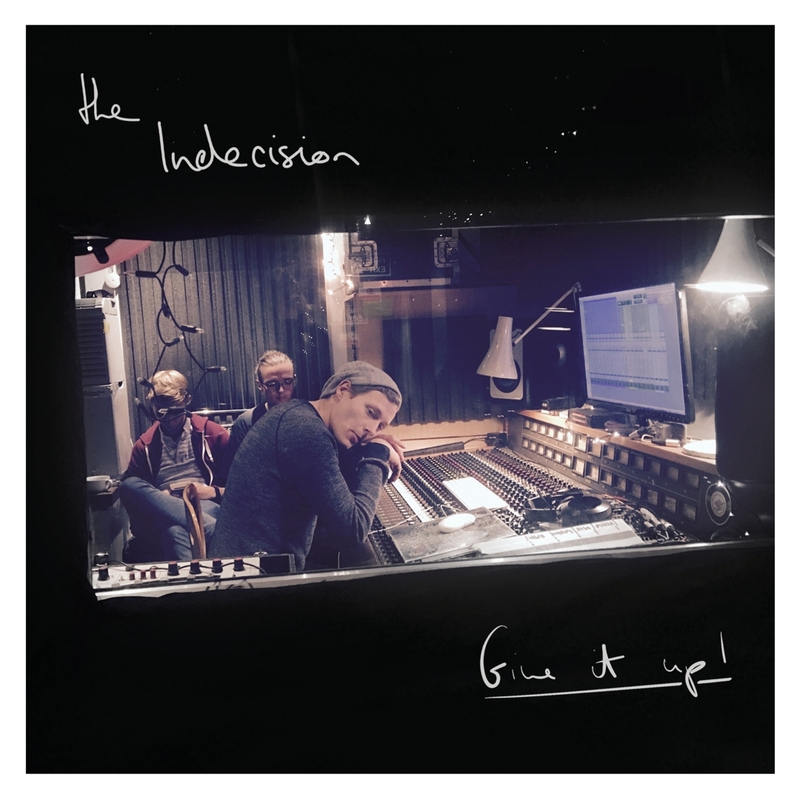 THE INDECISION - Give It Up! ya disponible | available now! 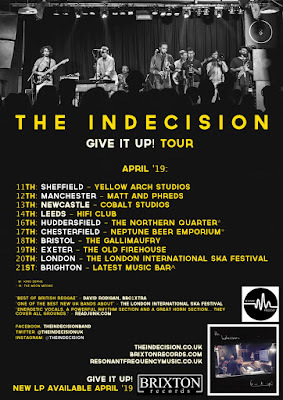 Ya está disponible el primer álbum de la banda de Leeds THE INDECISION, con el título de GIVE IT UP! Give It Up! 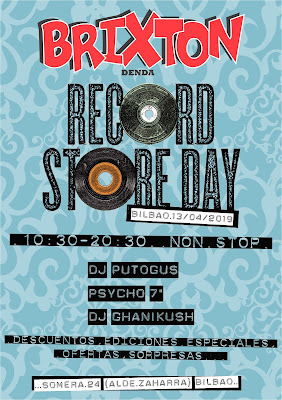 se edita en formato LP+CD y en formato digital, y muestra la madurez de una joven banda que hace suya la tradición británica del ska y rocksteady con toda la naturalidad del mundo, aportando una personalidad arrolladora en temas enérgicos y contagiosos. Segun The London International Ska Festival: "Una de las mejores nuevas bandas de UK". 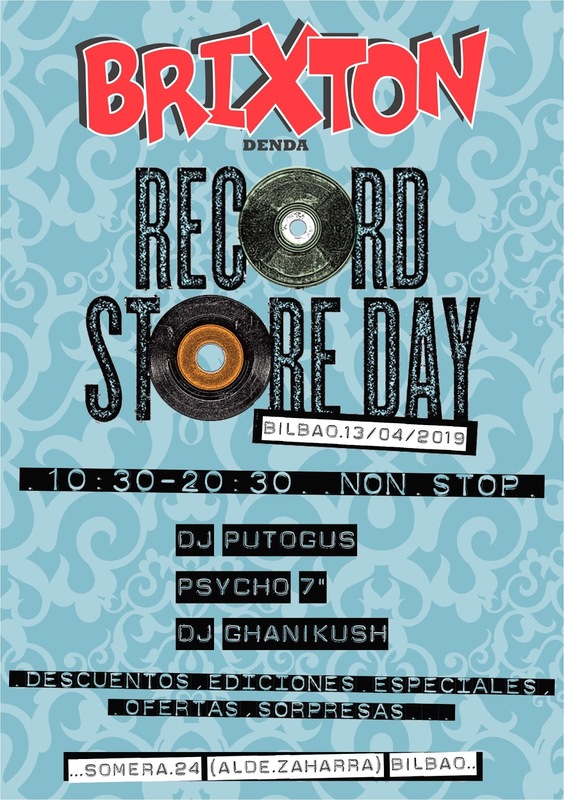 Doce temas en la más británica de las tradiciones del ska y rocksteady. First album of Leeds own THE INDECISION, with the title GIVE IT UP! is available now. Dance-crashing British 8-piece, The Indecision, were raised on the soulful ska of Studio One. Authenticity coupled with deft songwriting skill, and forward thinking respect for the sounds of 1960s Jamaica. 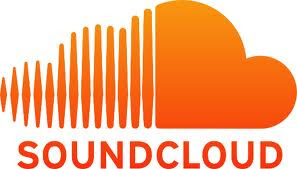 Formed in 2011 their discographic EP debut was released in September 2013 with Do The Dog Records, showcasing a rich and refreshing blend of ska and rocksteady, recorded and produced entirely by band themselves and receiving airplay from BBC1Xtra and BBC6Music. The band already shows their soulful sound, not fearing uptempo ska, bluebeat swing or solid rocksteady groove. Public and critical reception was positive giving THE INDECISION the opportunity to share the stage with legends of the genre such as The Skatalites, Lee ‘Scratch’ Perry, Don LettsNeville Staple, Dandy Livingston and The Slackers and performing UK festivals including Boomtown, Tramlines, One Love, Threshold and Smugglers, In 2016 the band released the single Swing Those Hips / Atlantic Crossing in Italian label Brainlab Grove. Give It Up! is now released in LP+CD format and digital downloads, and shows the madurity of this young band that assumes the British ska and rocksteady tradition without effort, providing irrsistible spontanieity to energetic and contagious tracks. 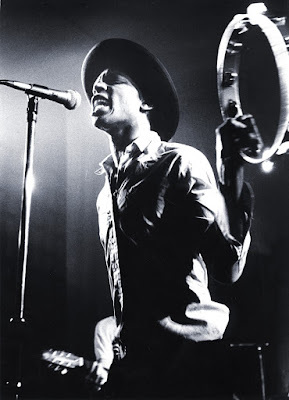 Quoting The London International Ska Festival: "One of the best new UK bands about". 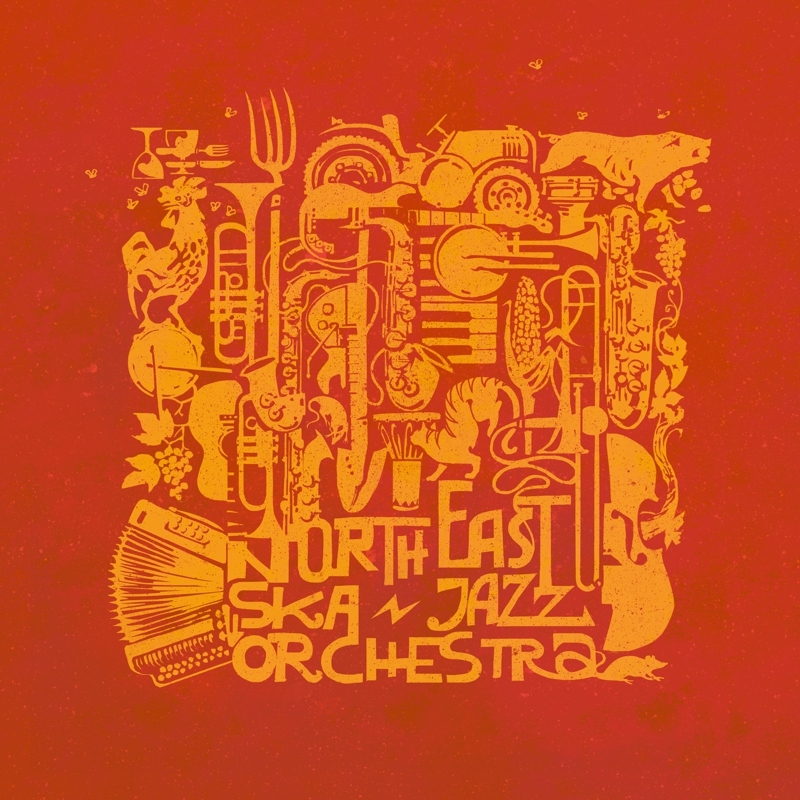 Twelve tracks forged in the British tradition of ska and rocksteady. El primer álbum de los británicos THE INDECISION estará disponible el próximo jueves día 10 de abril en formato LP+CD y descarga digital. Justo a tiempo para el inicio de la gira de presentación. 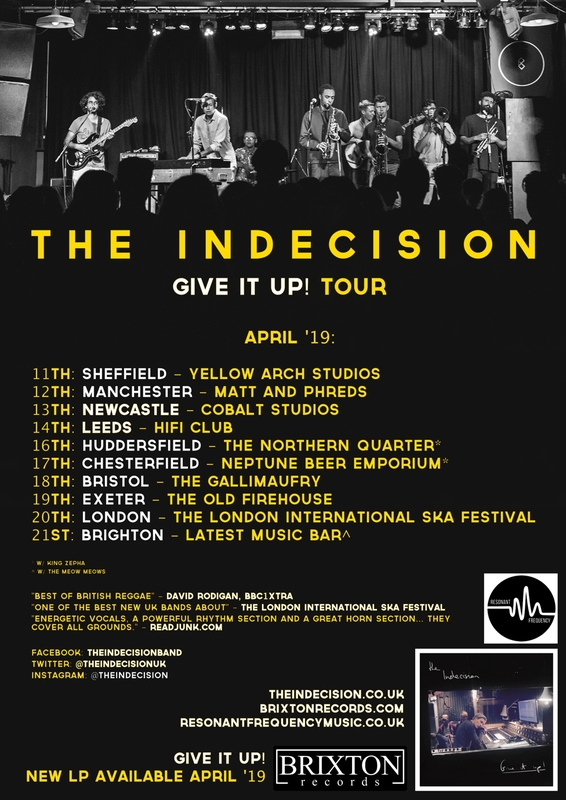 Debut album by the Leeds' band THE INDECISION will be available next Thursday April 10th, in LP+CD and digital download formats. Just in time for the first show of the Give It Up! tour!